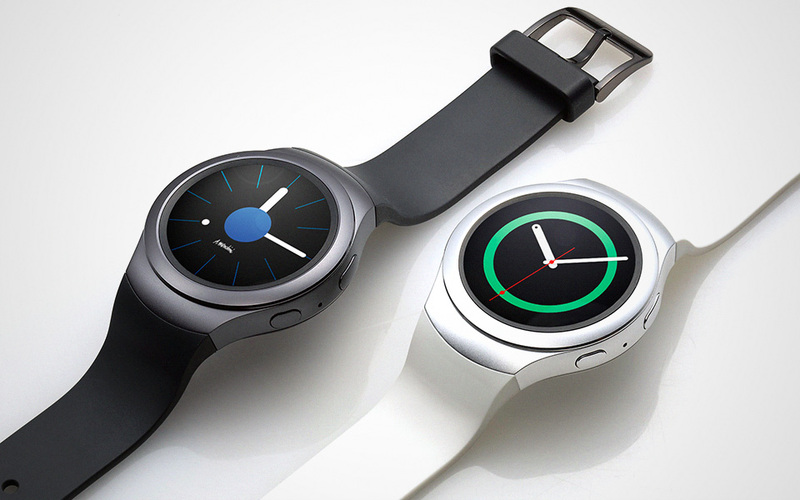 According to a new report from SamMobile, Samsung is planning on adding iOS support to their Gear S2 smartwatch. The Tizen-powered wearable would connect to an iPhone through a Gear Manager app for iOS. The report cites an unnamed source within the company who says Samsung is working to get the app out as soon as possible. However, there is no definitive launch date for the software yet. The Gear S2 already connects to most Android smartphones. While the report should be taken with a degree of skepticism, what it proposes sounds very plausible especially since other smartwatches like the Pebble works on both iOS and Android. If the company releases the Gear Manager app, it will be the first time a Samsung smartwatch from the Gear family will be compatible with iOS. 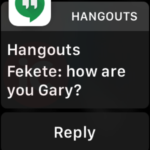 However, whether the experience of using the watch alongside iOS will be on par with what it’s like when it is paired with a Samsung smartphone is a different story. The report also notes that Samsung is working on a new version of its Cross Point C Pen stylus. The mobile accessory will reportedly come with Bluetooth support and launch alongside the second generation Galaxy Tab E in early 2016.